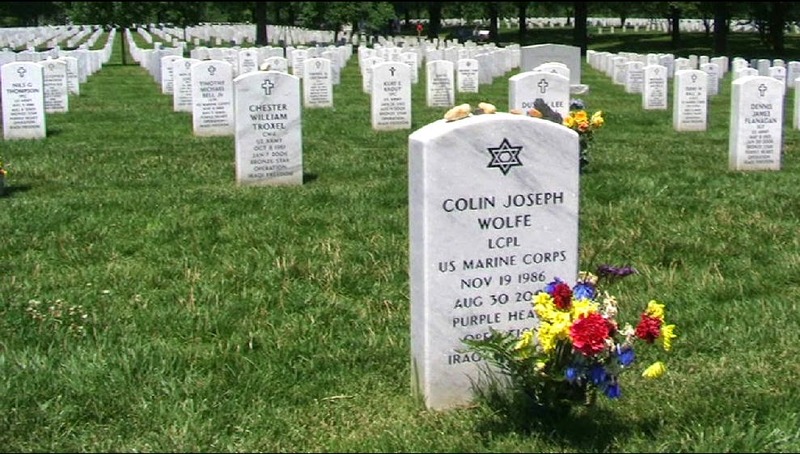 On this Memorial Day 2014, we honor all those in the military who have given their lives in the defense of the USA. So many heroic men who have made the ultimate sacrifice to keep America free. God Bless them all. Let us never forget the sacrifices made! Even though it rips my heart out every time I listen to it, I love "Mansions of the Lord." If you didn't know it, its lyricist is Randall Wallace, who wrote it for the movie "We Were Soldiers" when he realized there was no memorial Army hymn in the vein of "Eternal Father, Strong to Save" for the Navy, Marine Corps, and Coast Guard. I have the same feelings as you do Cathy when I listen to it. Thanks, Cathy. Thank you for this beautiful tribute. And thanks to Cathy for the information. :-))) Well, tell Dad I appreciate him too!